Pinterest is on the rise and offers huge possibilities for nonprofits to connect with people and their social passions. 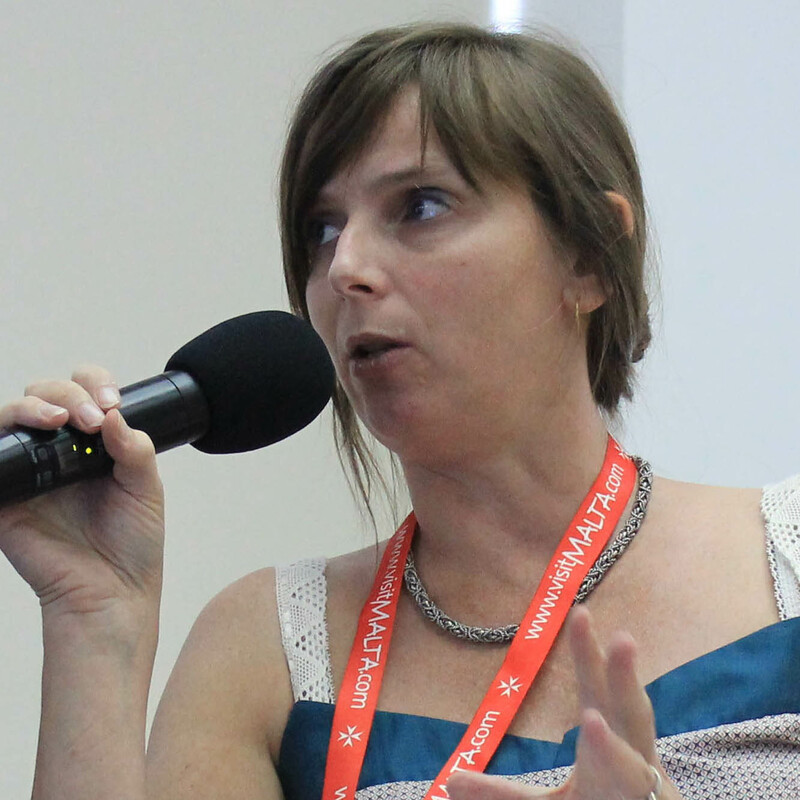 That’s why I attended Julia Campbell‘s webinar “Pinning for Good – How Nonprofits Can Use Pinterest to Raise Money, Create Awareness and Do Good” organized by GiftWorks, a company that creates fundraising software for nonprofit donation and donor management. With over 30 million monthly unique visitors, the virtual bulletin board Pinterest is now the fourth most trafficked social networking site in the United States (behind Facebook, Twitter and LinkedIn) . It is a social media network based on images. People use it for collecting, organizing and sharing things they love – a scrapbook that they put together while surfing the internet . It allows users to create and display boards of interests – an identity through links, pictures, words and ideas . If you find a recipe, a pair of pants, a livingroom set, you can “pin” it to a board and share it with your followers. Similarly, if you see something someone else has ‘pinned’ you can ‘repin’ it to your board . 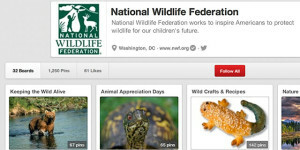 Why is Pinterest so interesting for nonprofits? According to the HuffPost’s Tech Editor Bianca Bosker, Pinterest also symbolizes our aspirations, displaying not ‘who we are’, but ‘who we want to be’. She points to the fact that Pinterest’s success may lie in its ability to change the social media conversation from ‘look at me’ to ‘look at this': “Too many of our posts come with the silent subtext ‘Here’s how great I am’. On Pinterest, the tone seems to be ‘Wouldn’t this be great?’ “ . “People pin what they desire, what moves them, what they want to be, which creates a total different culture than other social networks. Pinterest is aspirational rather than an off-the-cuff, in-the- moment statement of what we are eating or where we are hanging out”, Julia Campbell states during the webinar. 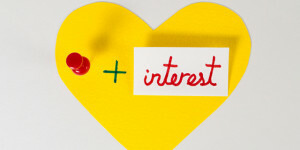 This makes Pinterest a natural place to share passion and nonprofits can use the social site to connect with people based on their social passions and to convince others of its worth. The story of most nonprofits and cause-related organizations can be easily told through images. In the slides of the webinar, Julia has put together a gallery of ways nonprofits can tell their stories through visualizations. Her ideas go from pinning images with text overlay to infographics of valuable information and short videos of volunteers, testimonials, success stories & behind-the-scenes videos of the staff. With images of fair trade items, inspiring quotes and infographics on human rights, you can use Pinterest as an extension of your organization and show your supporters more about your mission and how your work makes a difference in the world  . Pin images that capture the lifestyle and essence of your organization while building a community of potential donors and volunteers who share the same interests. It will give consumers and potential-donators an option to understand your organization on what seems like a more intimate level . 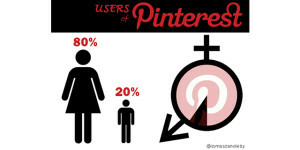 But just like other social media networks, Pinterest is not a place to blatantly promote your organization. You will turn people away if you constantly push your cause. So also pin images from other places that relate to your passion and your mission . 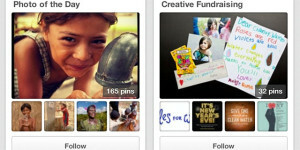 This makes it interesting for nonprofits to create an online fundraising catalogue on Pinterest. Whether it’s a t-shirt with your company logo or an inspiring poster, all you need to do is pin the image and type the “$” sign with the price in the description box . 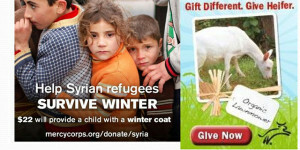 This doesn’t necessary means you need to have a product to sell, you can also add pictures with a donation request. A good example is the giving catalogue of Operation Smile, an organization that provides free surgeries to repair cleft lip, cleft palate and other facial deformities for children around the globe. Pinterest is where women are, and women give more to charity. 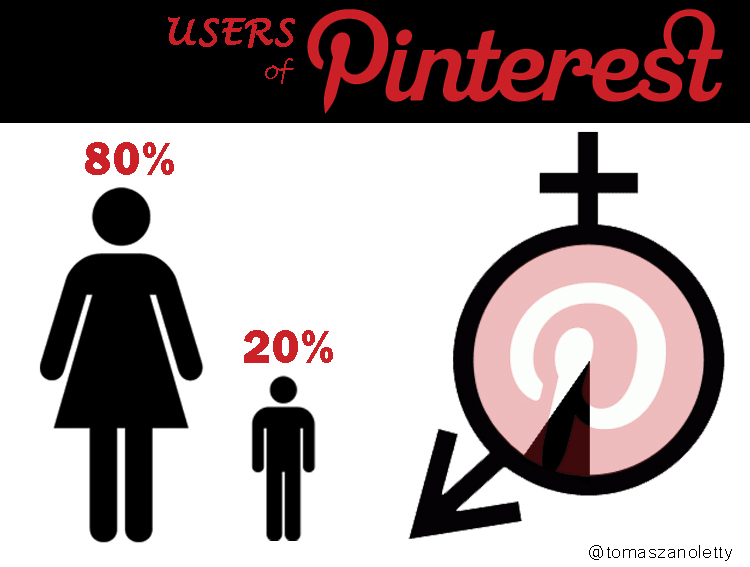 As a general trend, women make up more of the population on most social net working sites – but they make up 82% of active users on Pinterest. Women, who are usually the retail buyers in a household, have flocked to Pinterest to share decorating ideas, crafts, cooking recipes, bargain products and much, much more . This is an important statistic for nonprofits, as according to numerous studies, women at virtually every income level are more likely to give to charity (in some cases, nearly twice as much). And, when women give, they are more likely to give more and to be more loyal donors! Great write-up Liz! Absolutely can’t wait to see more nonprofits using Pinterest to tell their stories. 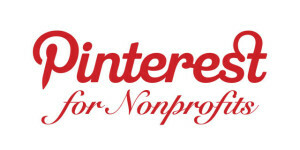 I think your article Warning: If Your Nonprofit’s Not on Pinterest You’re Outdated made it very clear too!